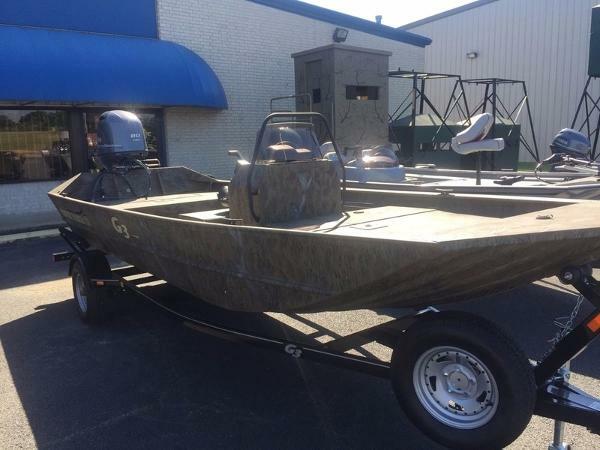 2017 G3 Gator Tough 18 CCJ 2017 G3 Gator Tough 18 CCJ G3 tunnel hull technology continues to lead the industry in performance and innovation. 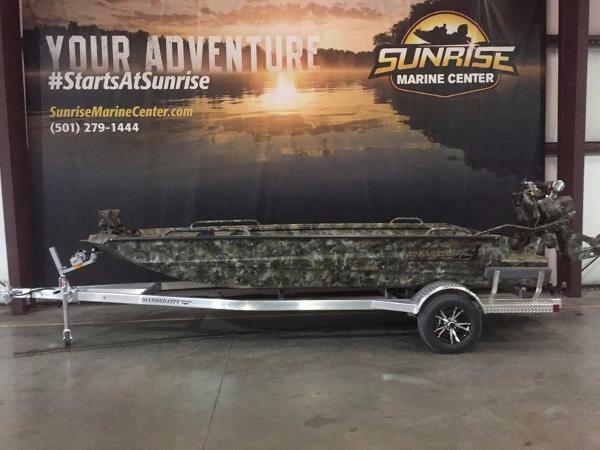 The placement of the consoles, far forward of the usual location, provides a quick hole shot, along with weight distribution that trims the boat for shallow draft running. 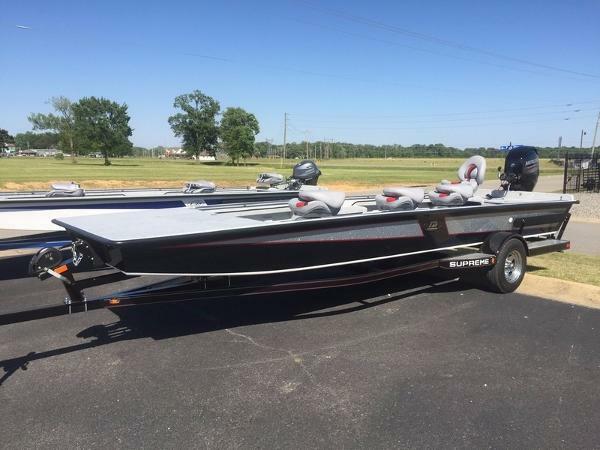 The transom height raises the jet engine above the bottom of the boat, while the tunnel design directs water to the lower unit intake to provide the ultimate in shallow water performance. 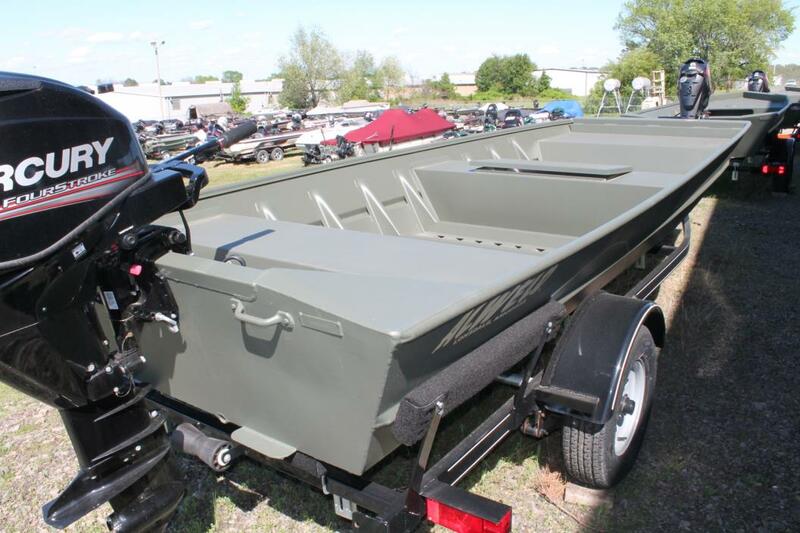 Features may include: Welded, .100 gauge hull Painted Galvanized tubular steel Trail Guard® trailer with locking detachable tongue, space saving and security 13 radial tires, tongue jack and wind guides Battery access compartment houses E.P.A. 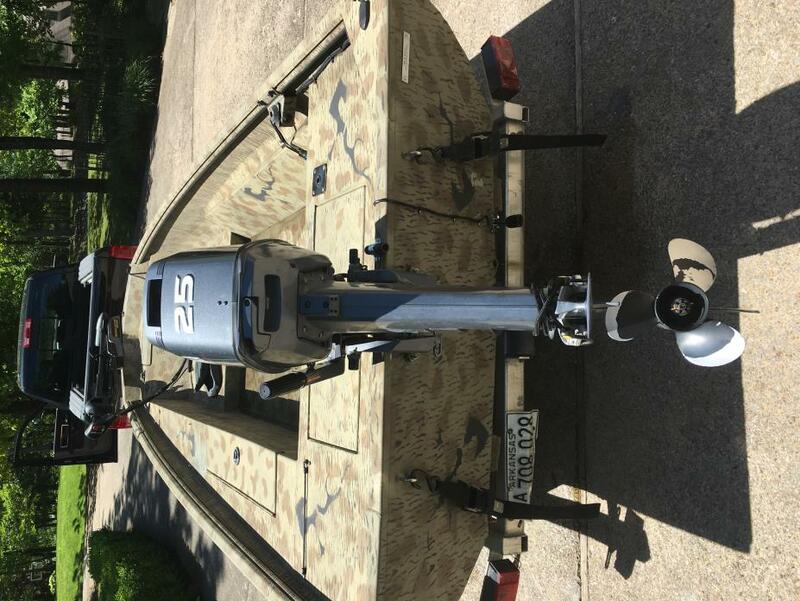 approved fuel system. 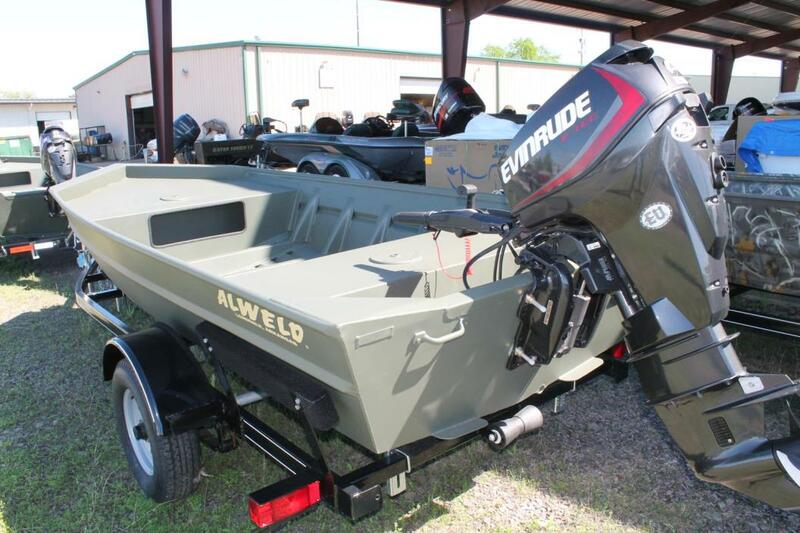 Fuel/ water separator helps protect your motor. 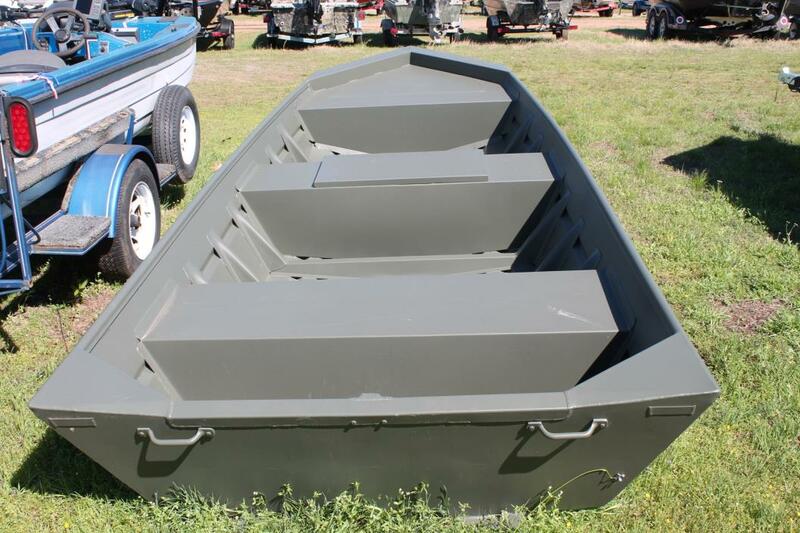 Forward positioned console distributes weight to help the jet tunnel hull run flat & shallow. 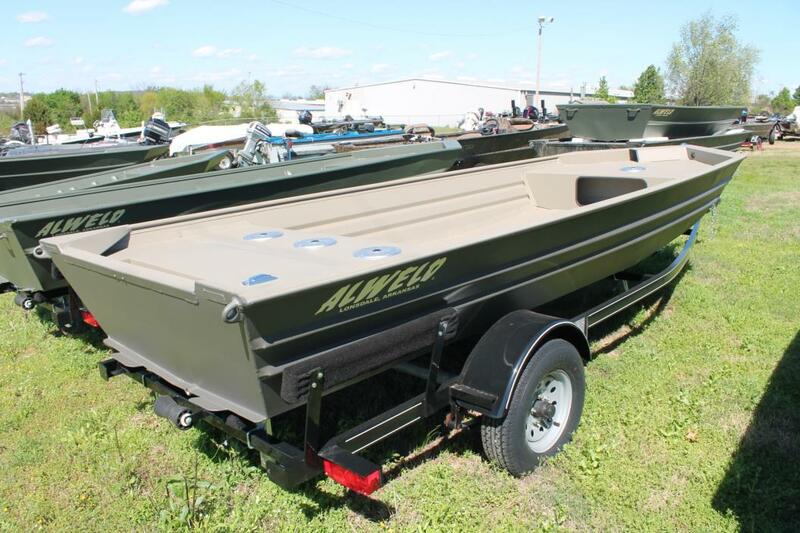 Standard with fuel gauge, w/ room for optional, dealer installed, gauges of your choice. 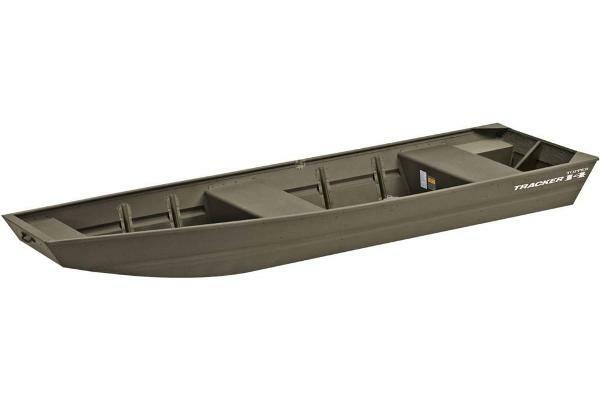 Jet motor is elevated above the bottom of the boat while the tunnel design directs water to the intake, for outstanding shallow water performance. 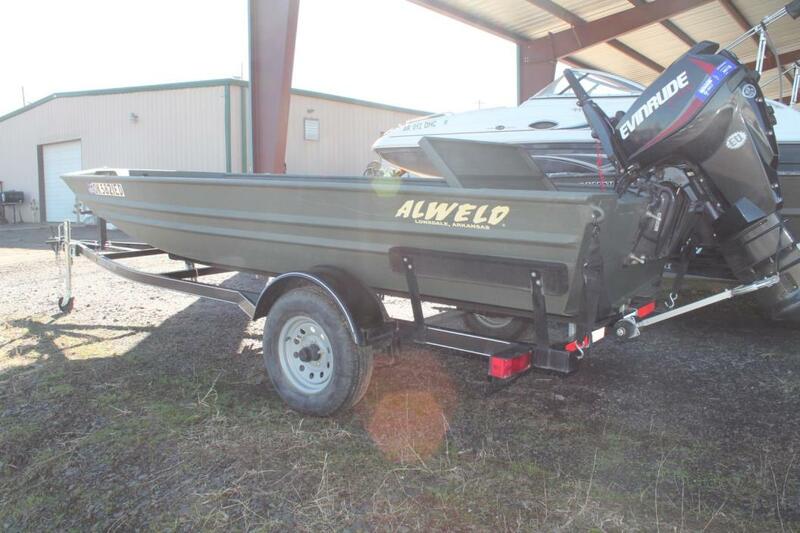 2010 WeldBilt 1648V Great little Jon boat that has a solid outboard and is tough as nails. 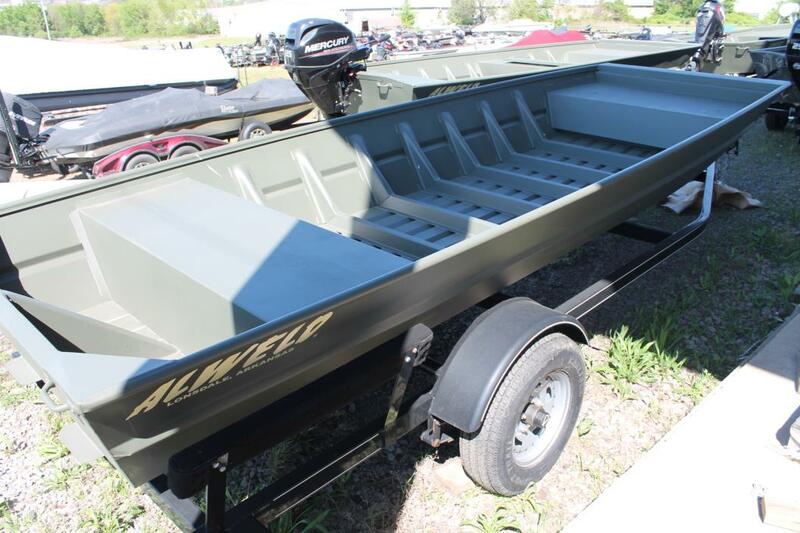 Already has two seats mounted in the boat, a livewell, 6 gallon gas tank, Everstart cranking battery with Attwood battery box, rod holders, 12-volt charger, and two anchors. 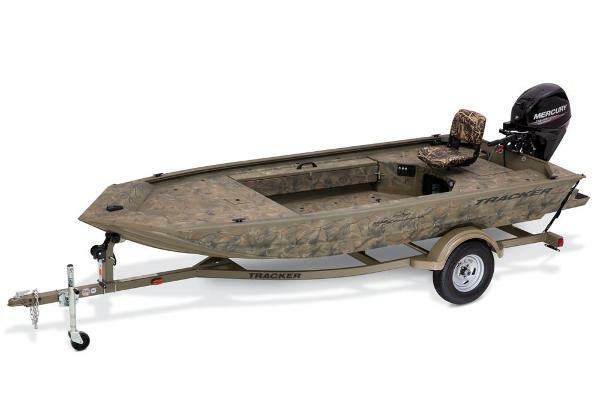 The 55# Minn Kota Endura C2 with Super Start Marine battery comes with the package as well. 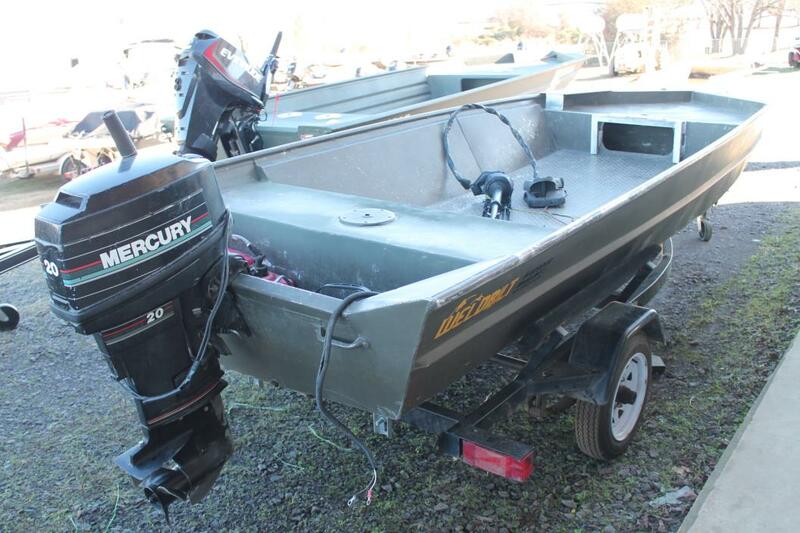 Both the trailer and Yamaha 20HP outboard are 2012 models and in great shape. Call or email for more details! 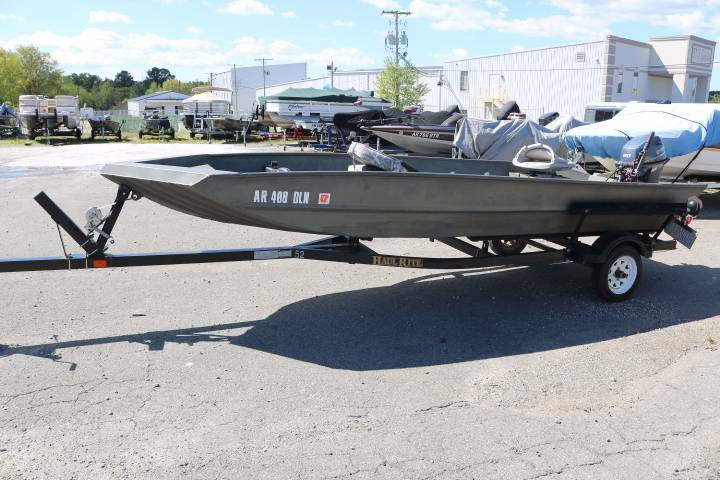 2013 Weldbilt 1548V, 2013 Weldbilt 1548V w/ Mercury 20HP outboard and trailer.